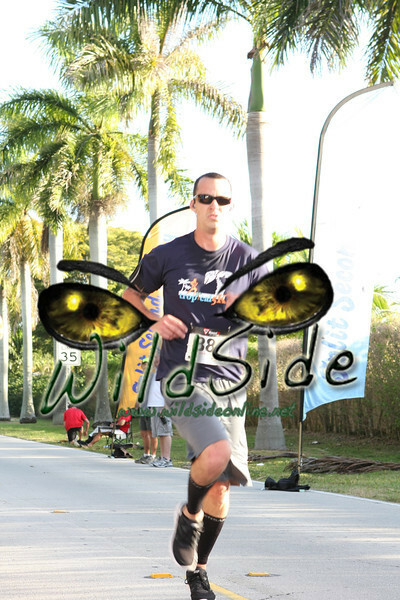 Hi Runners! 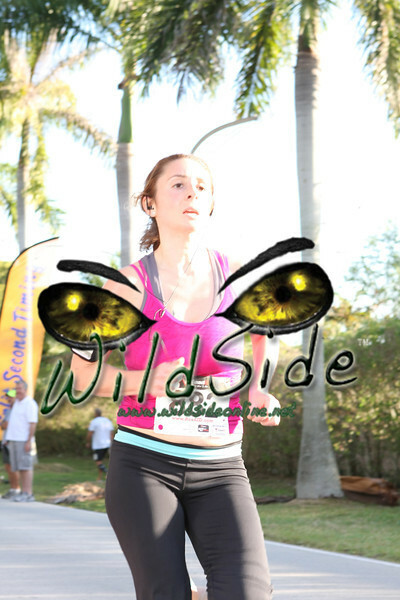 The photos are all uploaded! 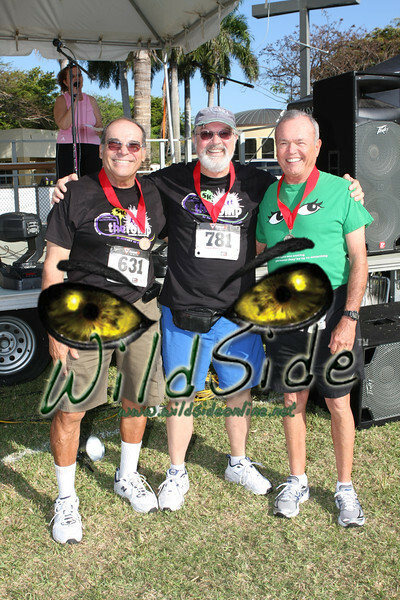 Leave your contact information by clicking here and we will notify you of upcoming events! 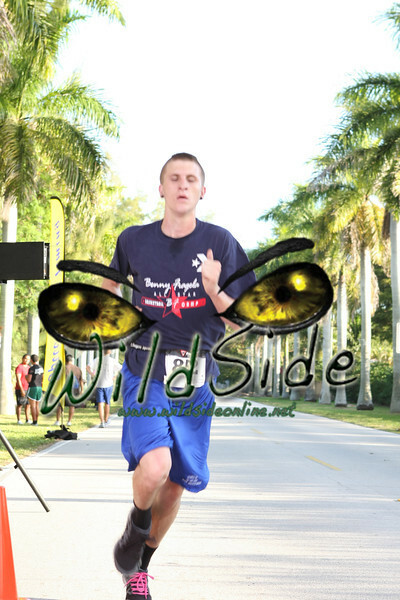 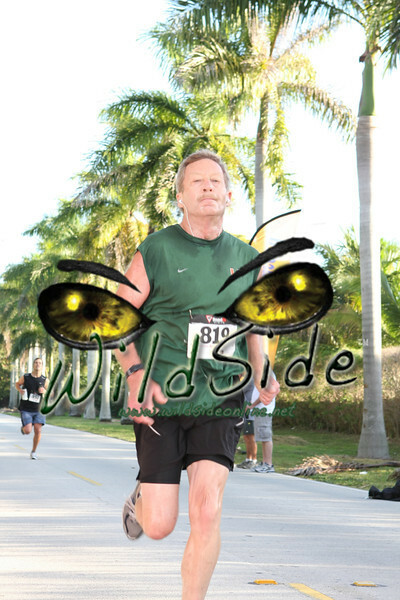 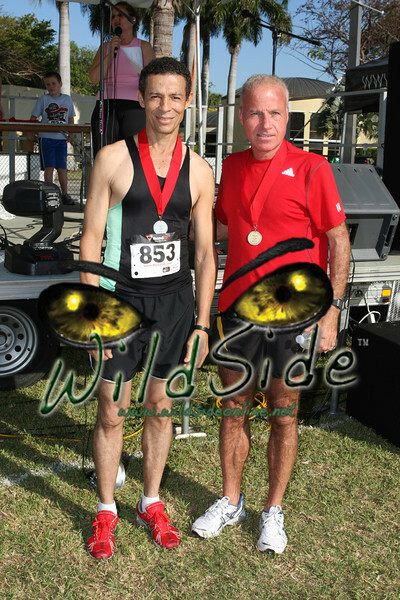 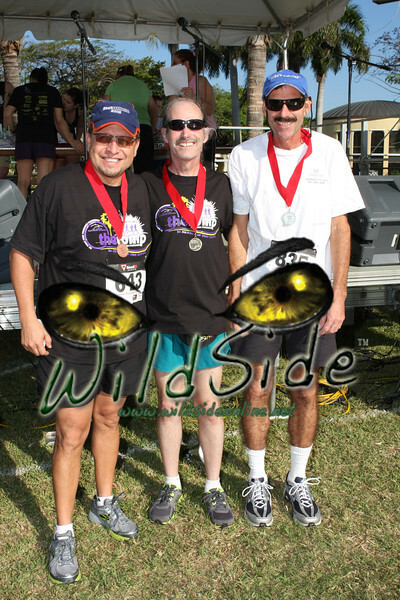 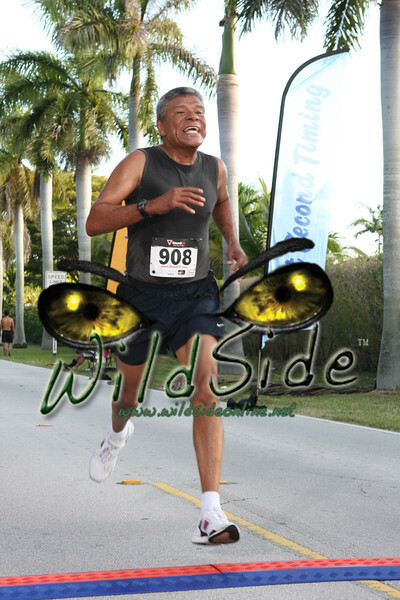 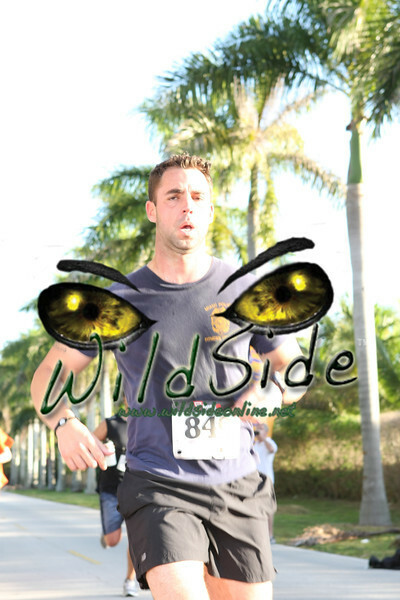 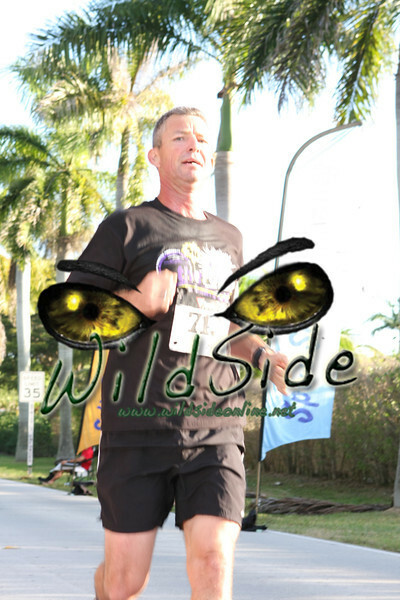 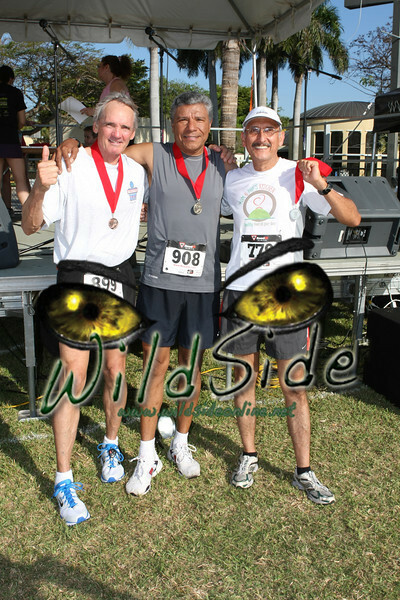 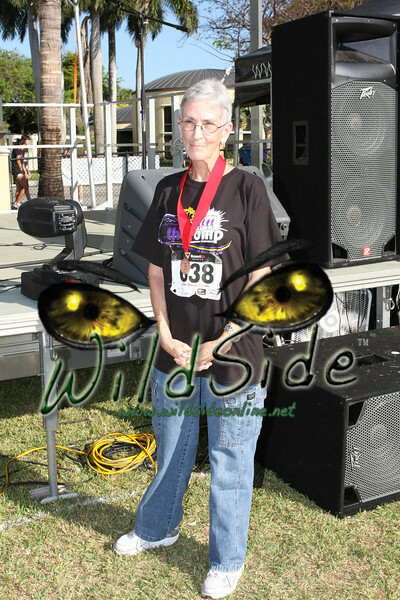 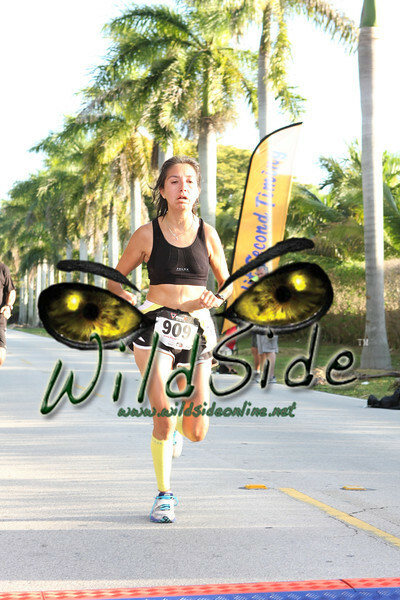 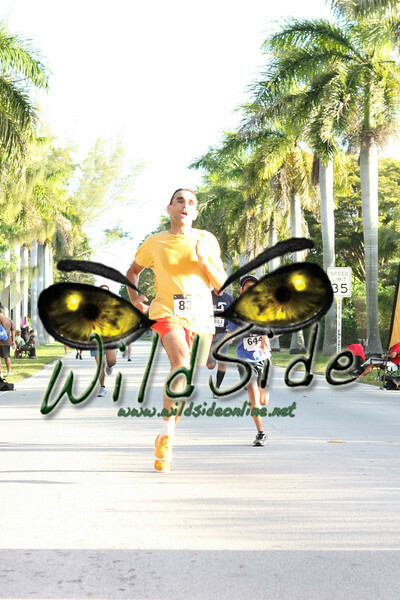 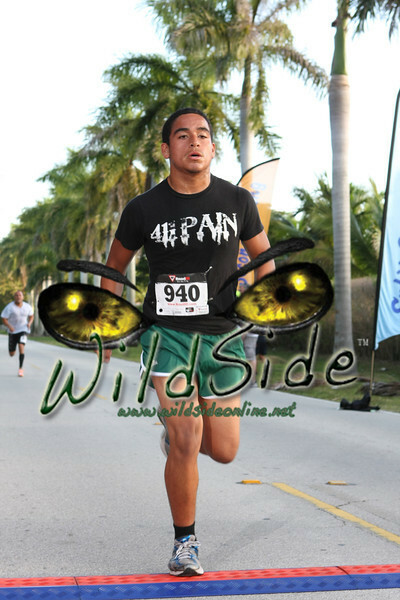 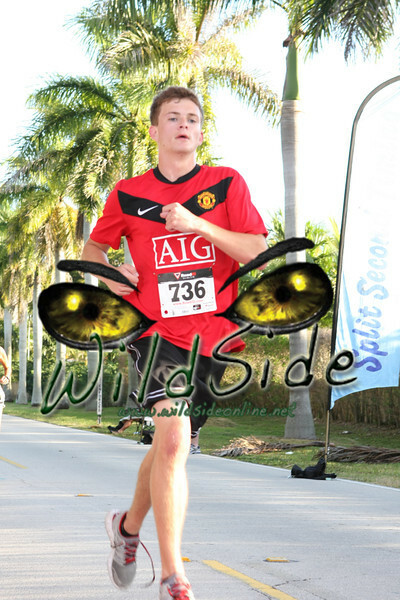 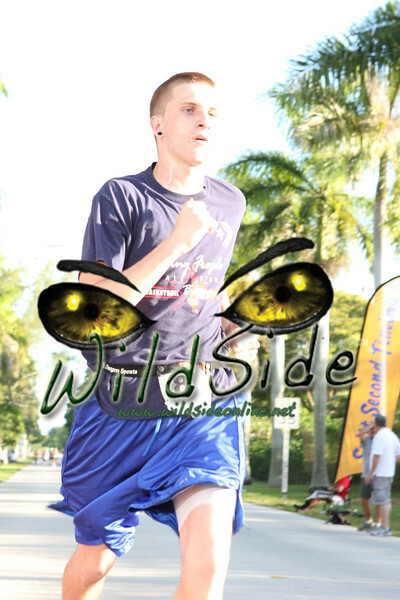 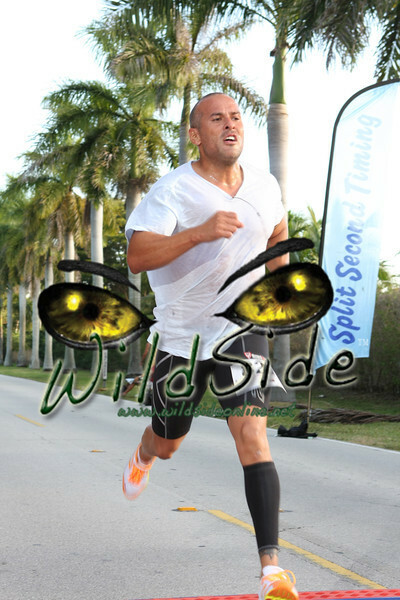 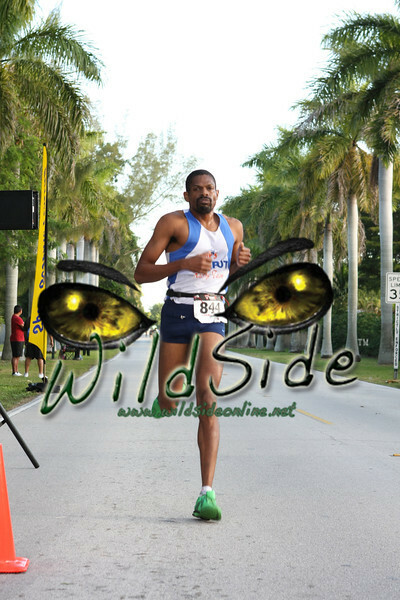 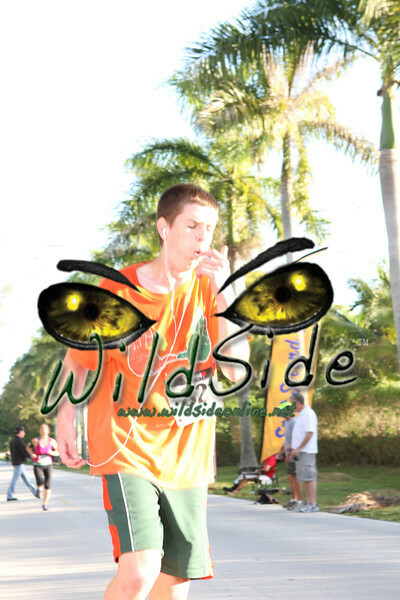 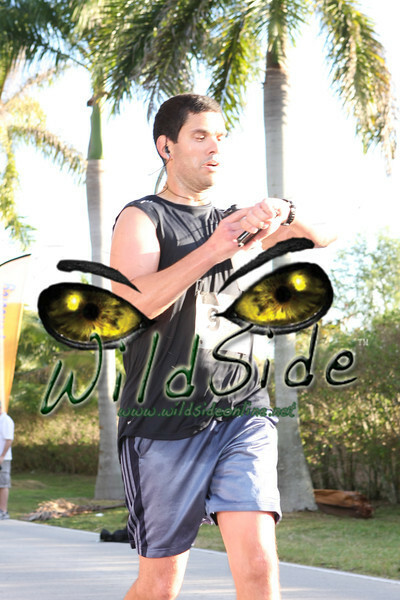 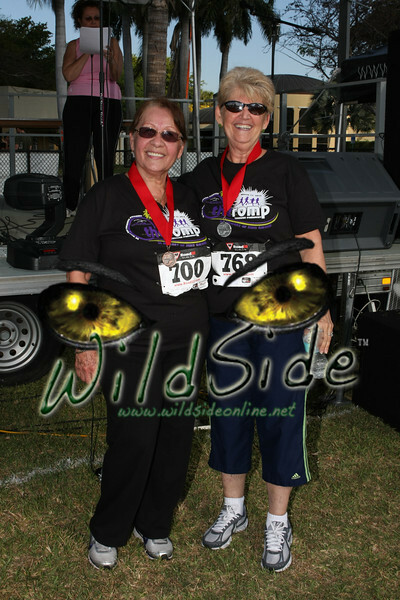 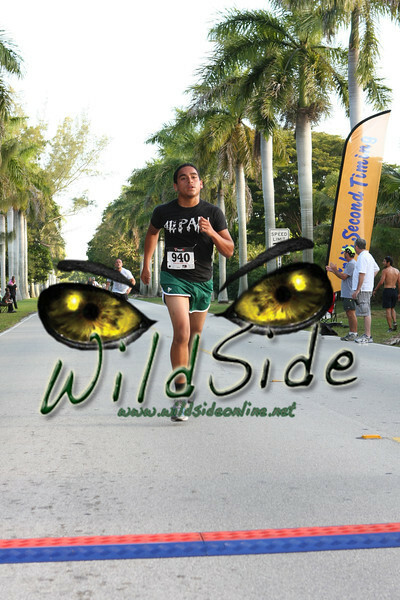 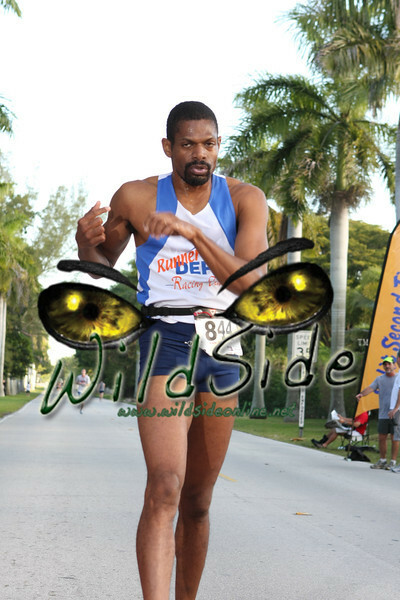 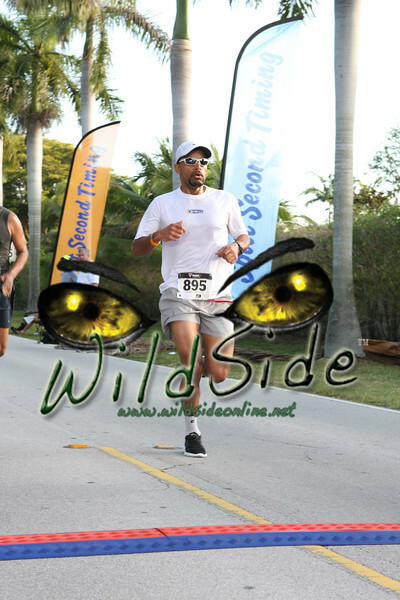 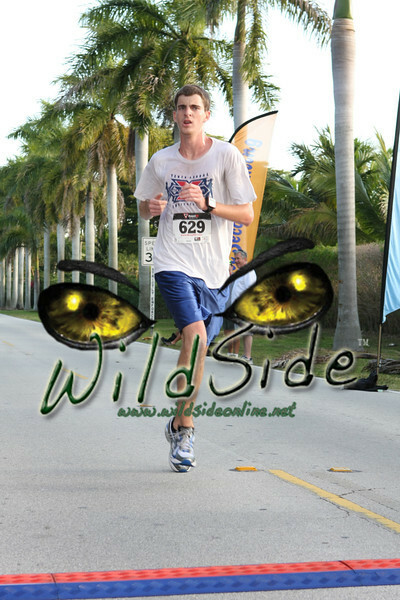 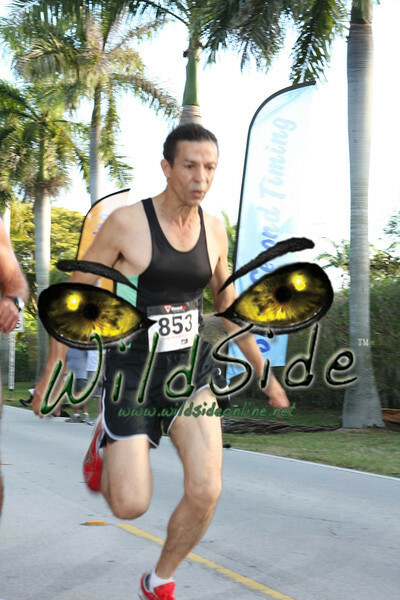 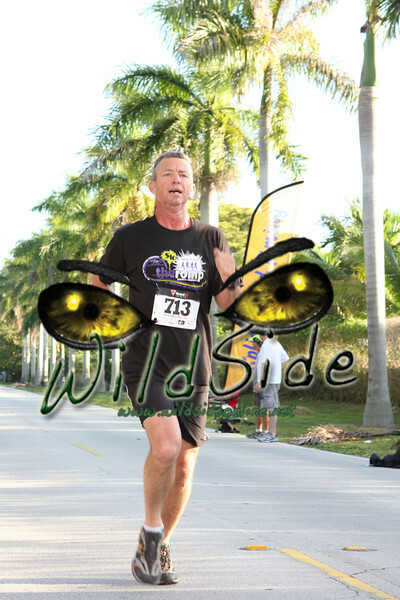 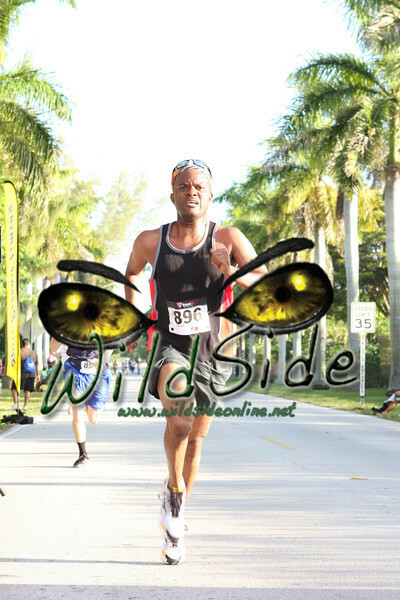 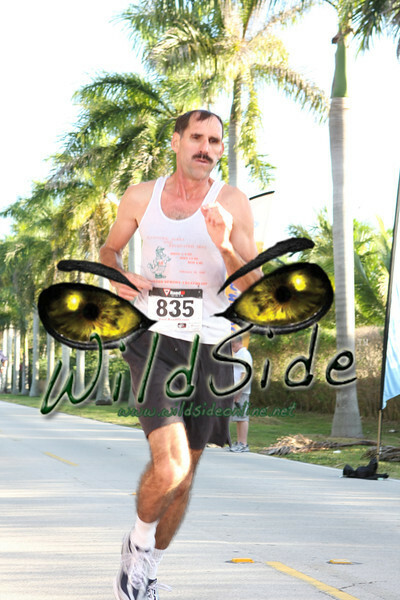 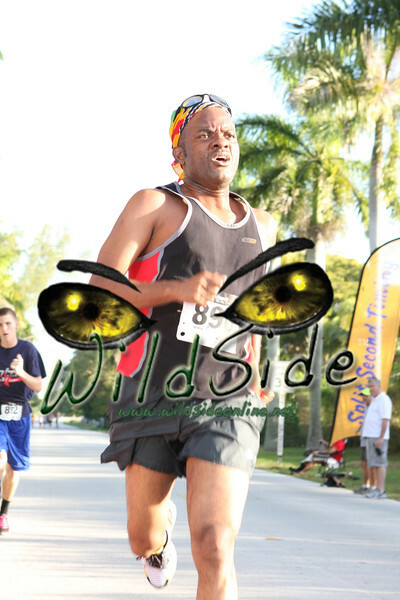 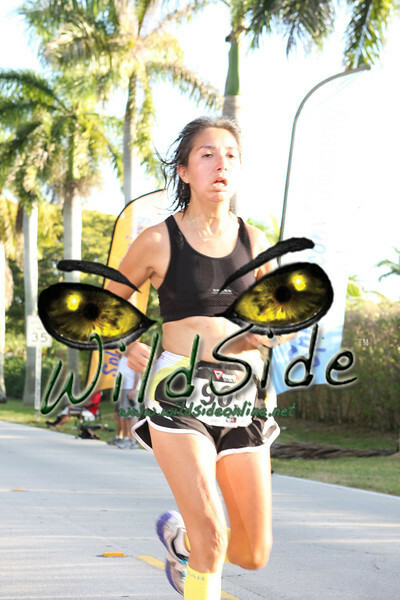 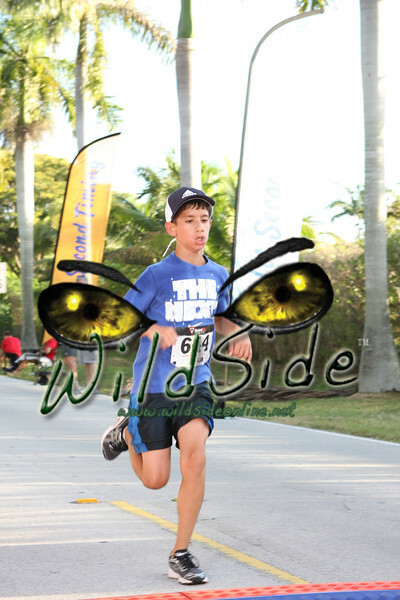 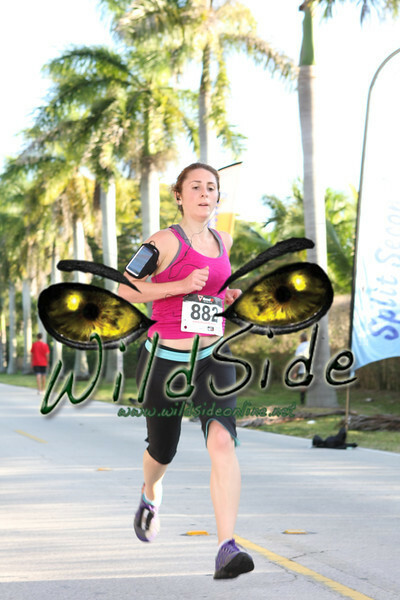 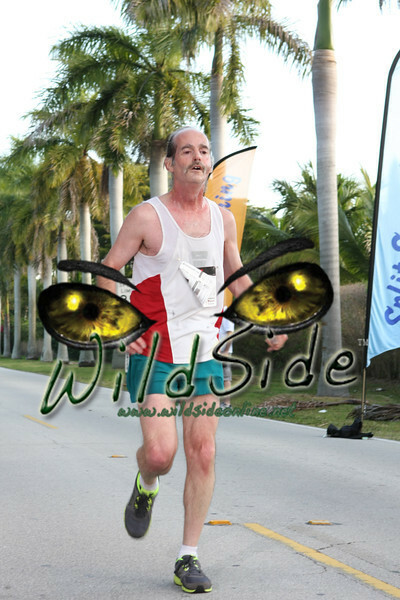 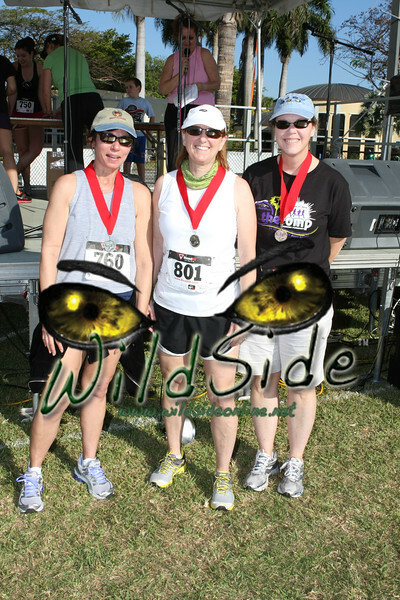 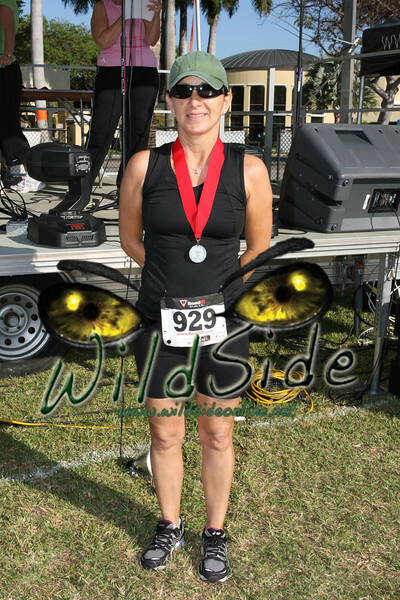 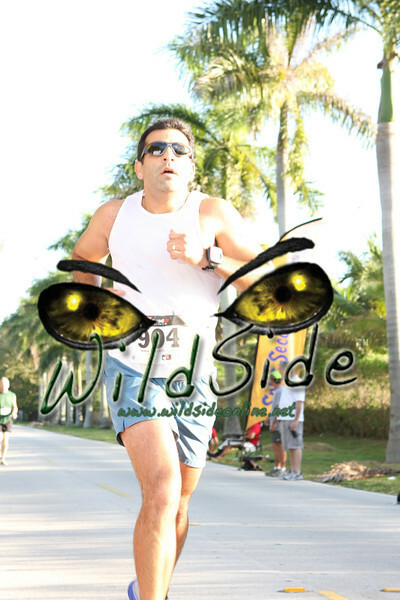 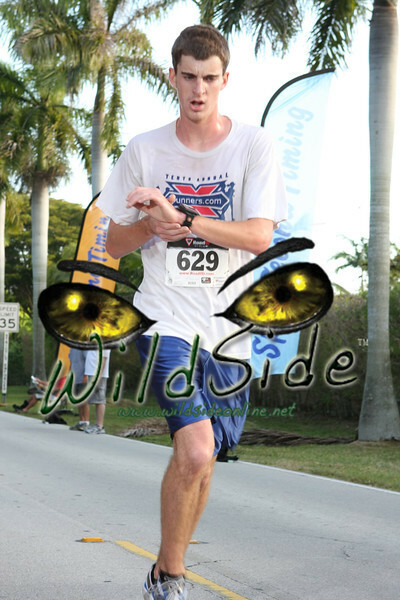 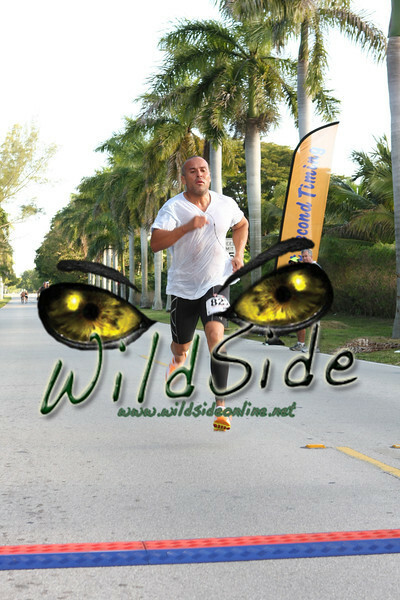 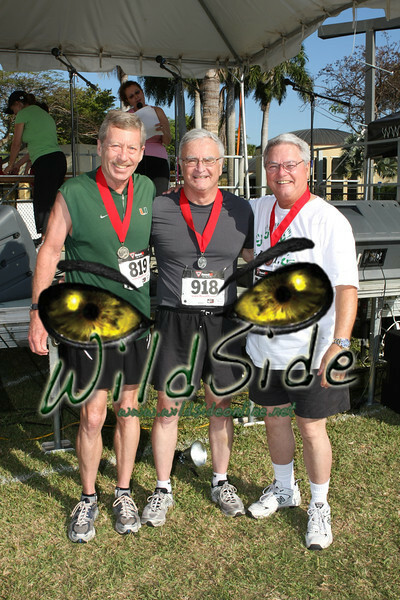 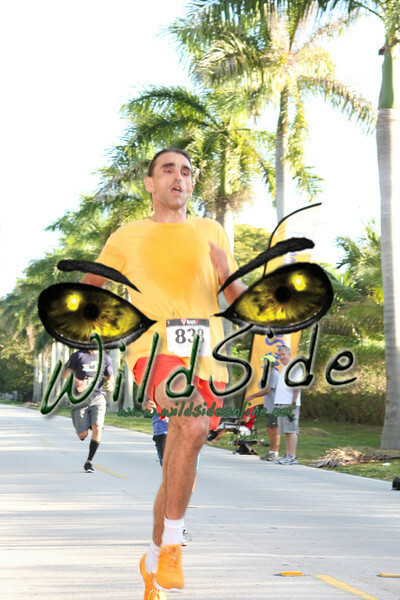 Please click here to look at the finish photos of the 5K! 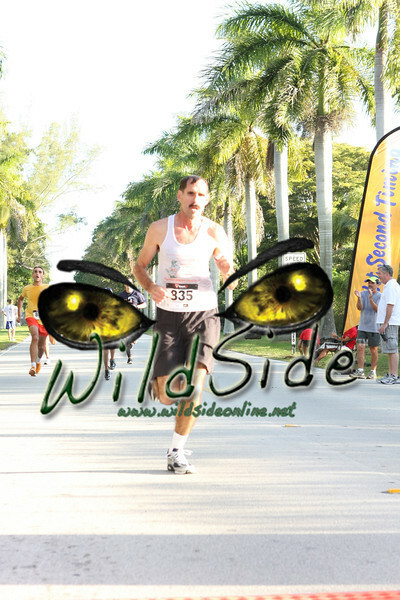 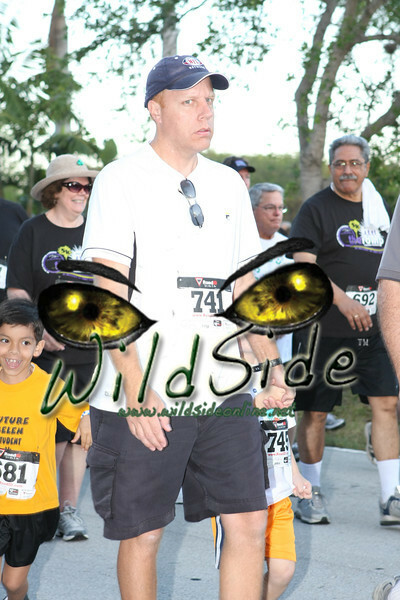 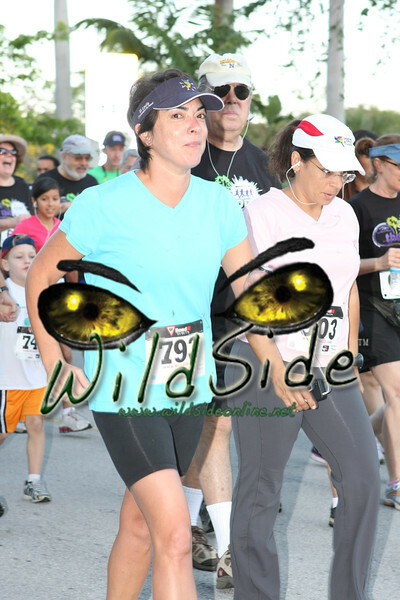 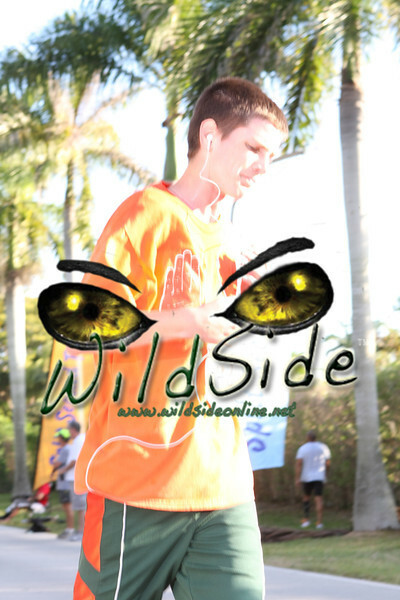 Please click here to look at the photos of the 5K start!